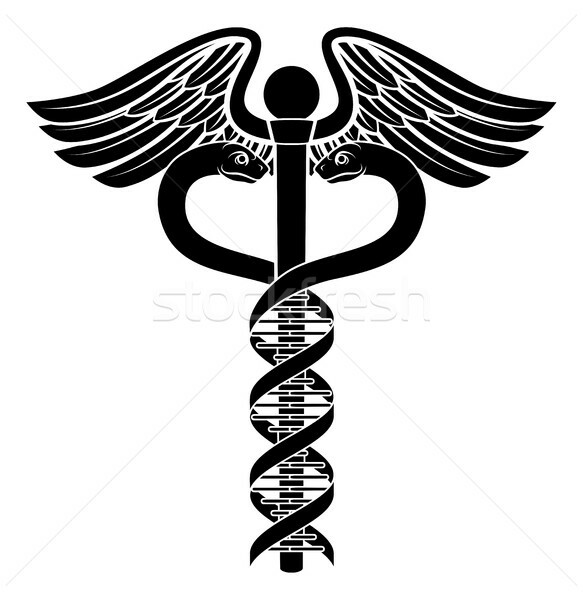 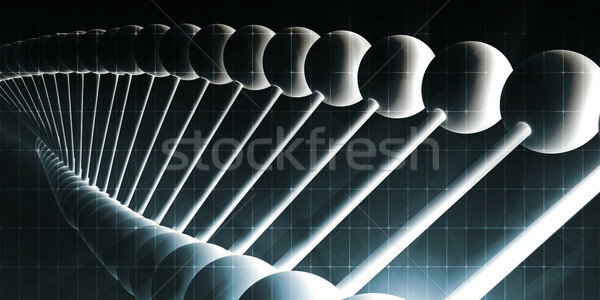 3d illustration of abstract DNA helix in dark biological space. 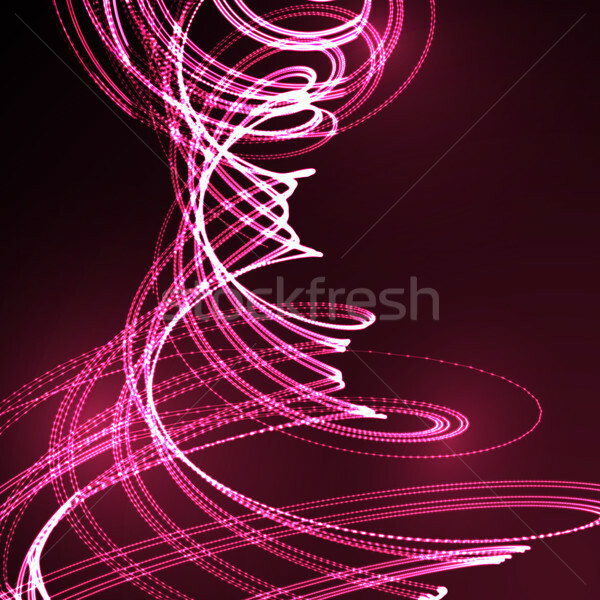 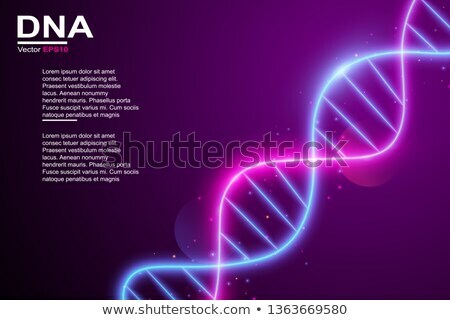 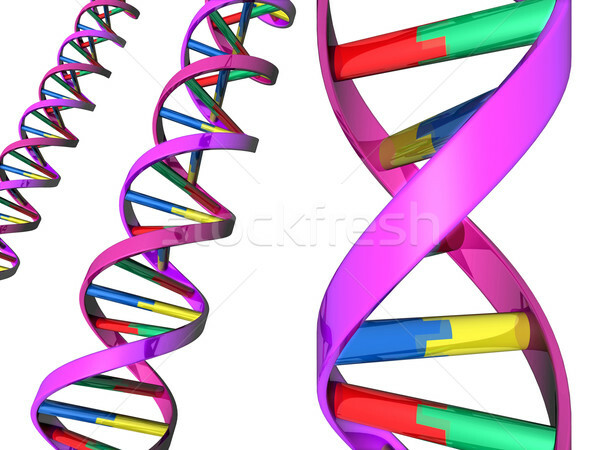 3d illustration of abstract DNA helix in pink biological space. 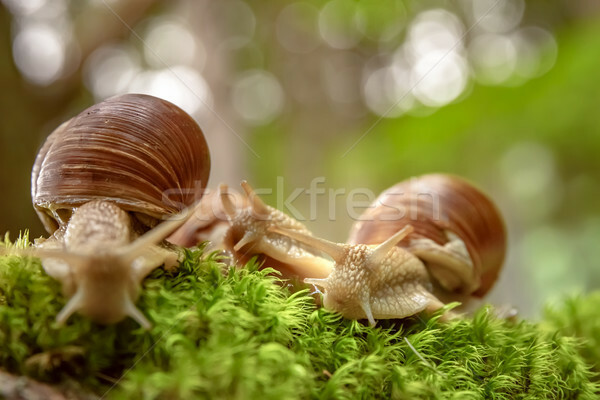 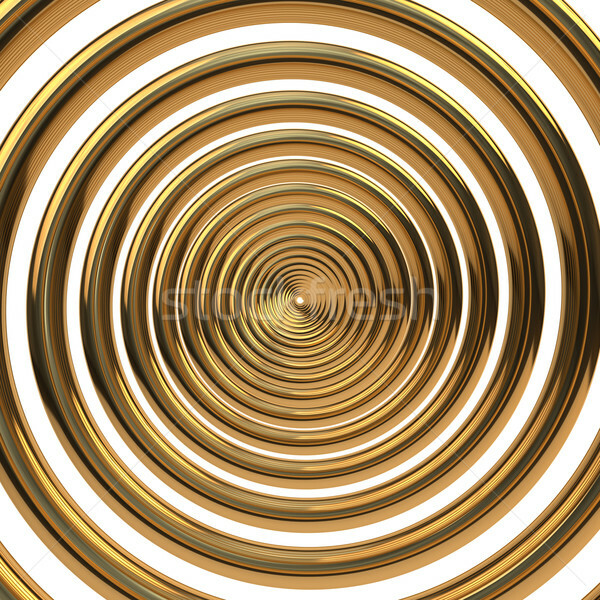 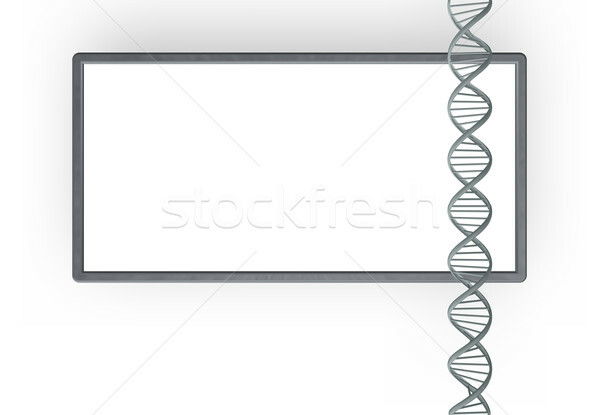 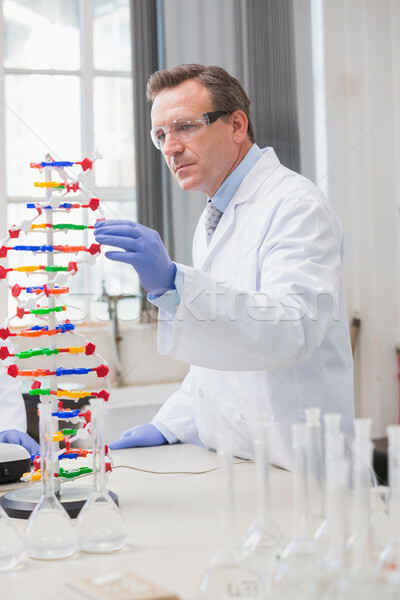 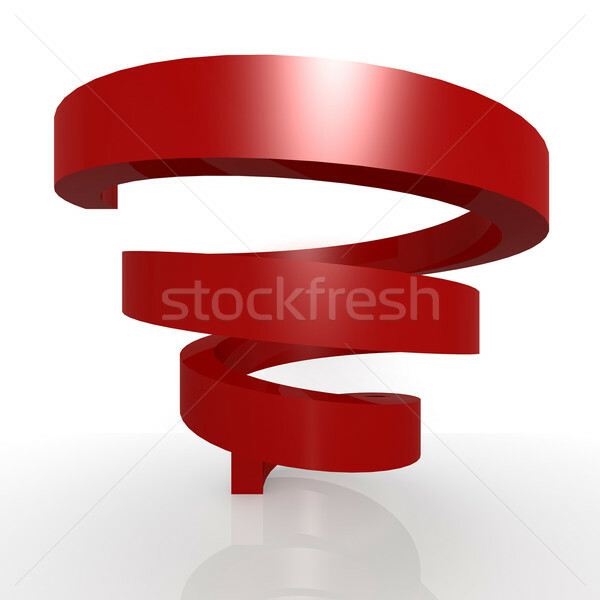 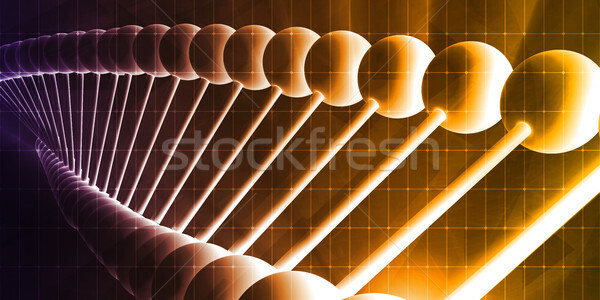 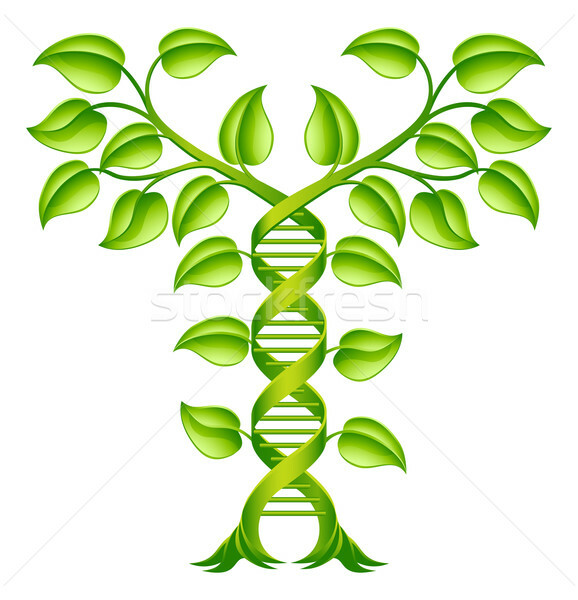 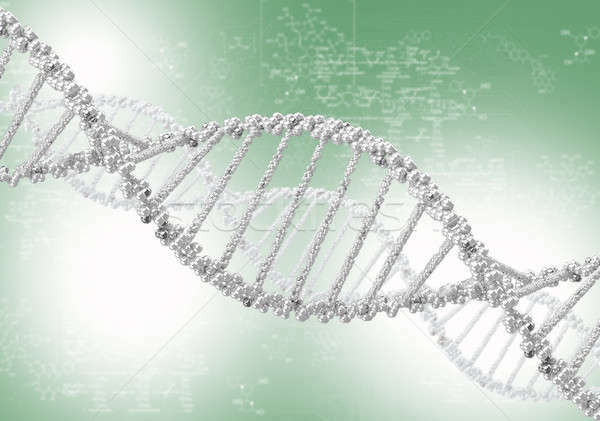 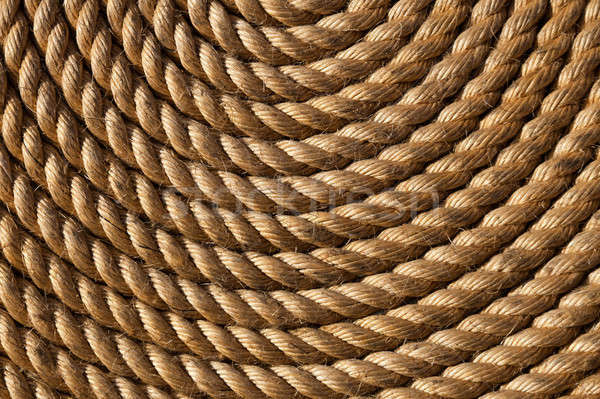 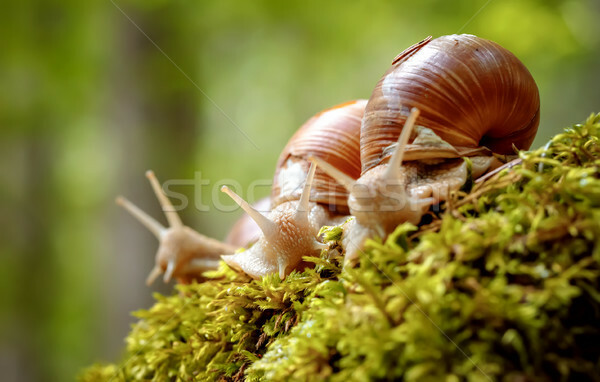 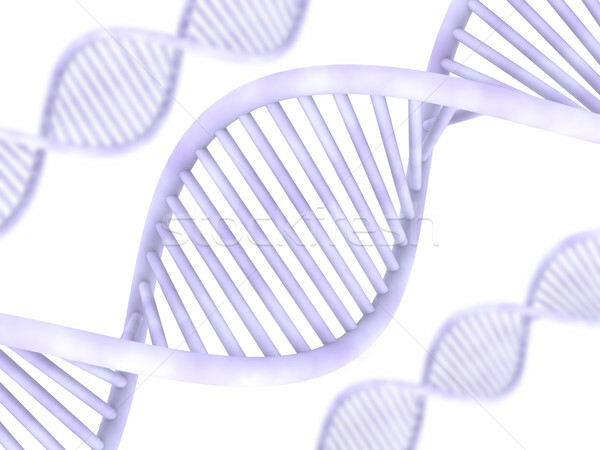 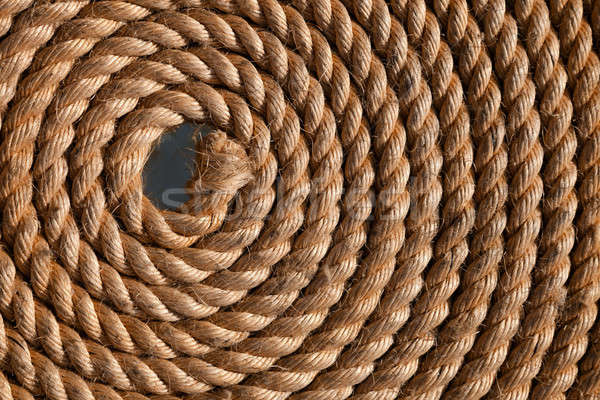 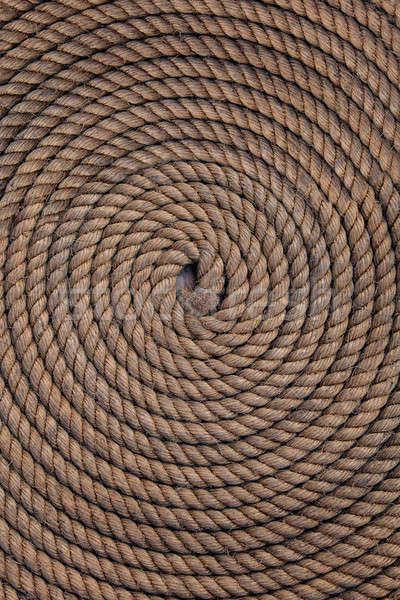 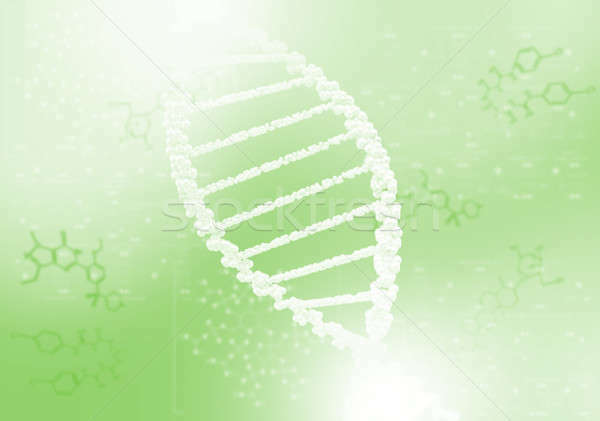 3d illustration of abstract DNA helix isolated. 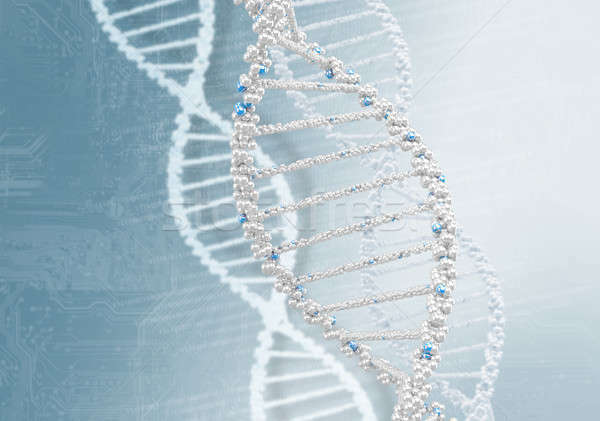 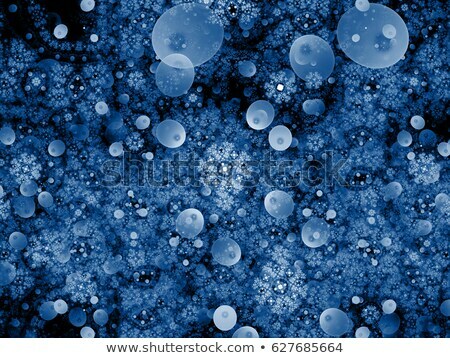 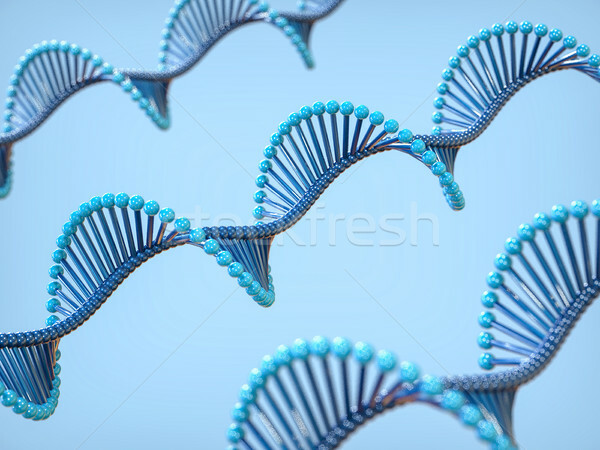 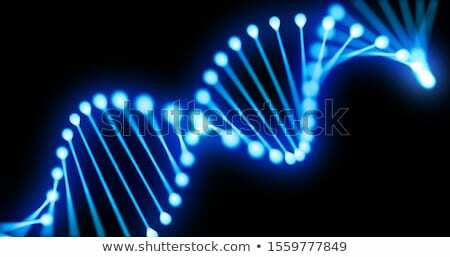 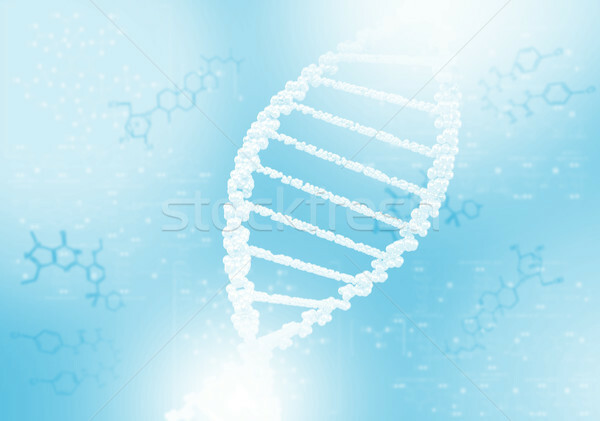 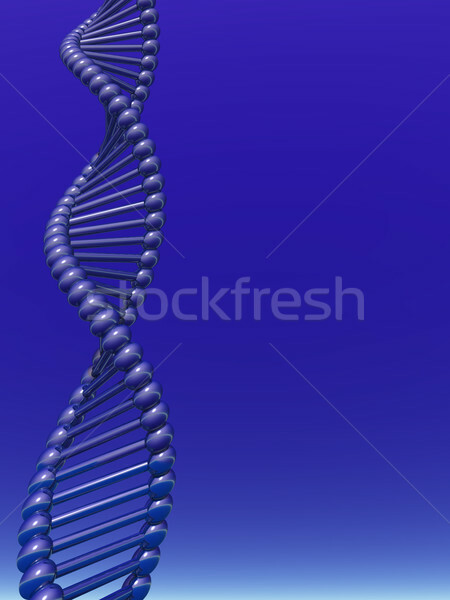 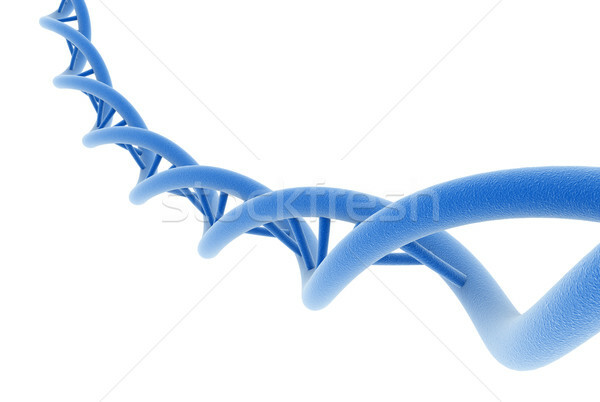 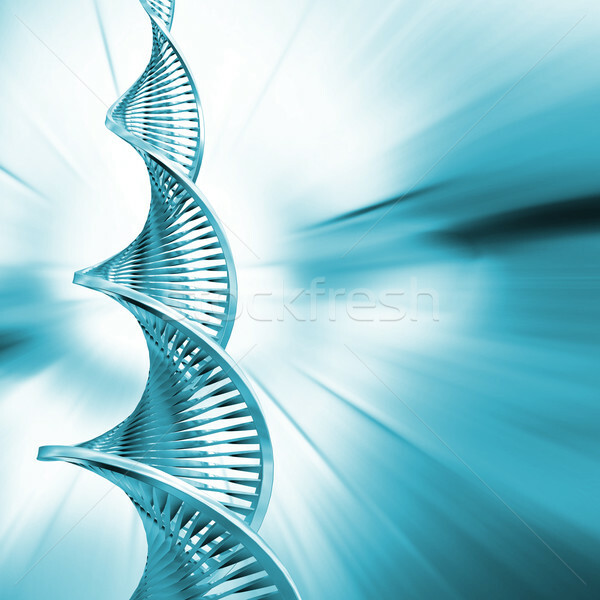 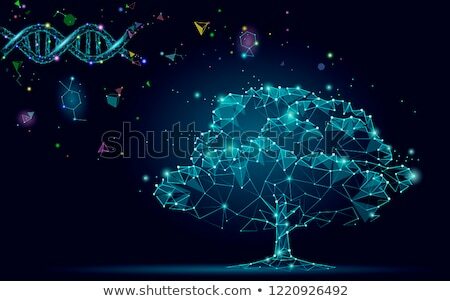 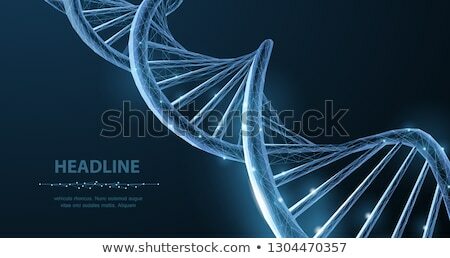 3d illustration of abstract DNA helix in biological blue space. 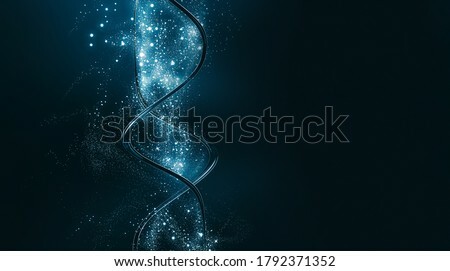 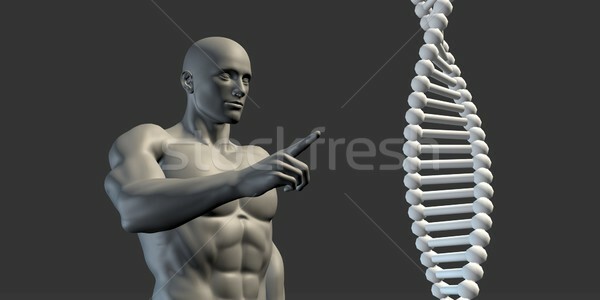 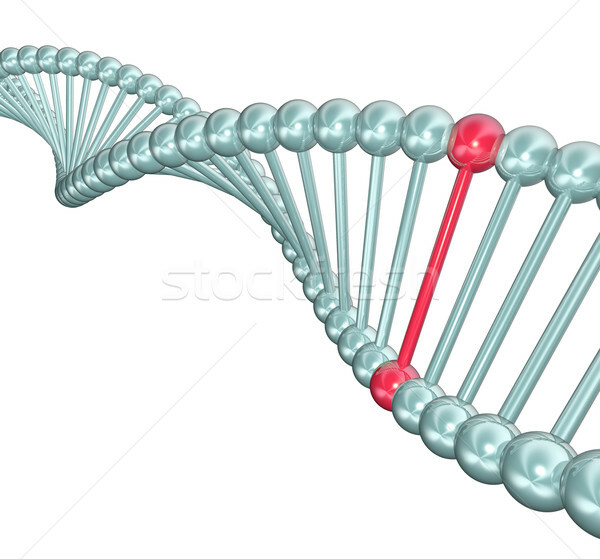 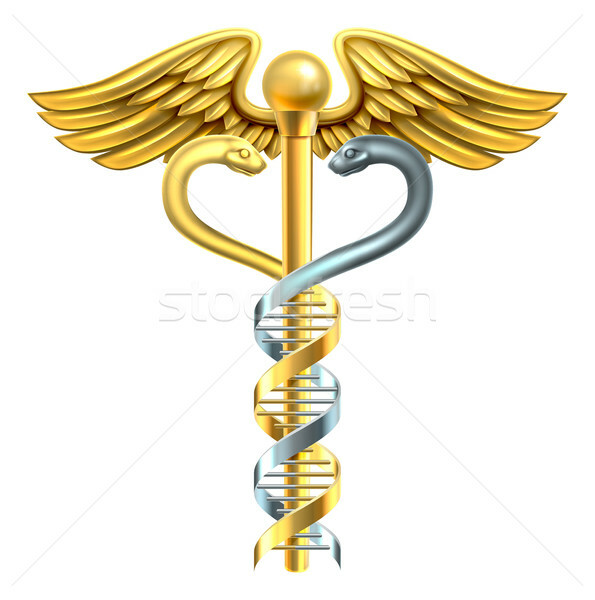 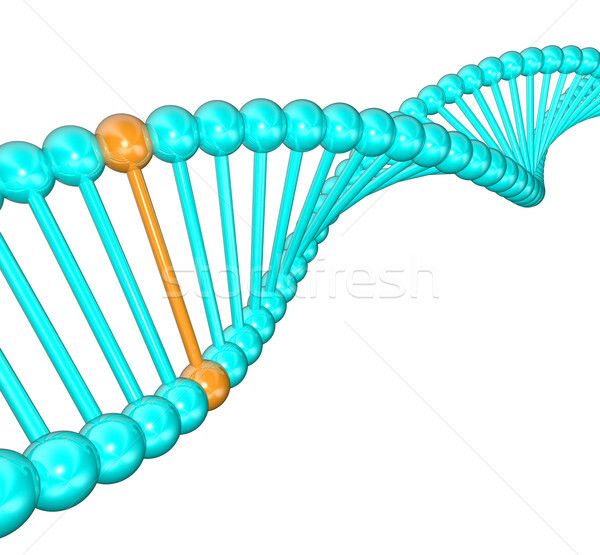 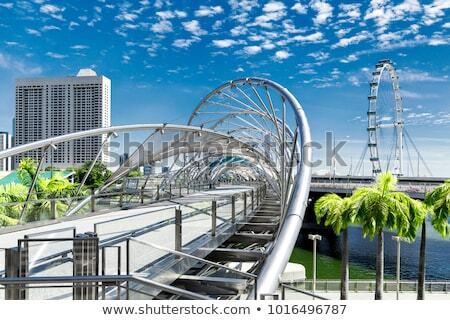 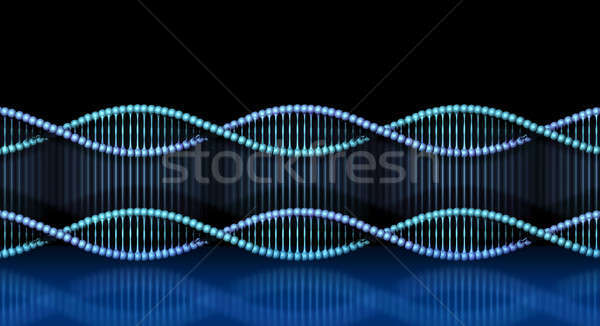 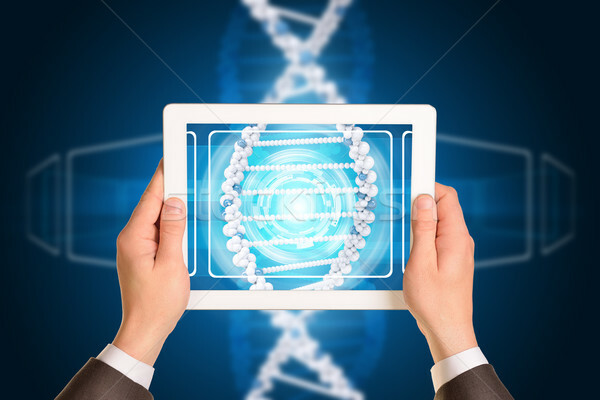 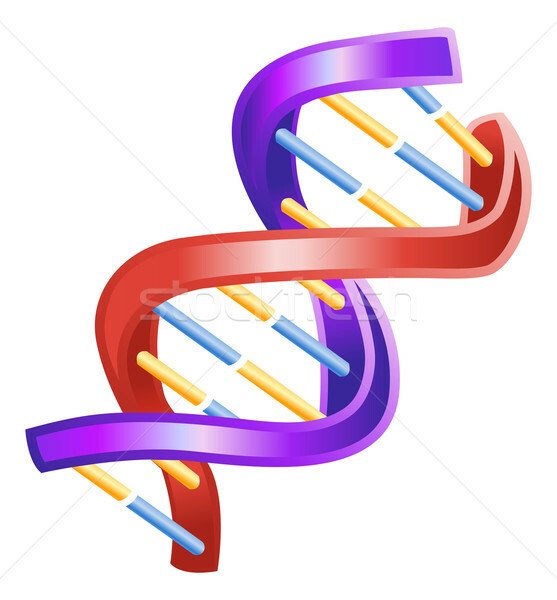 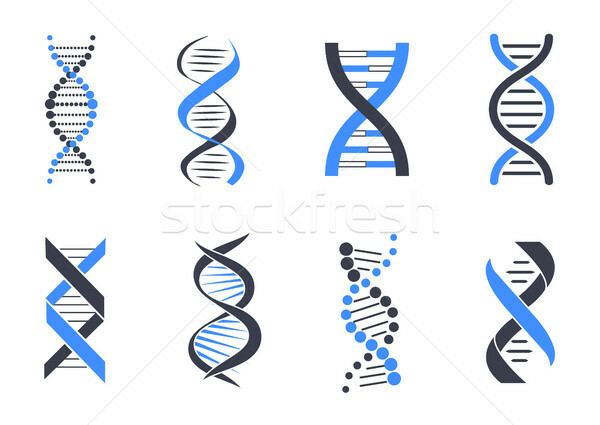 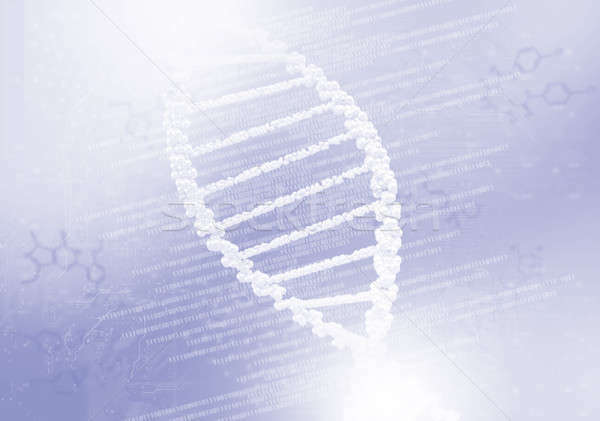 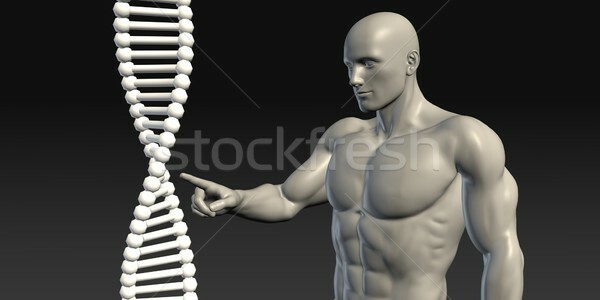 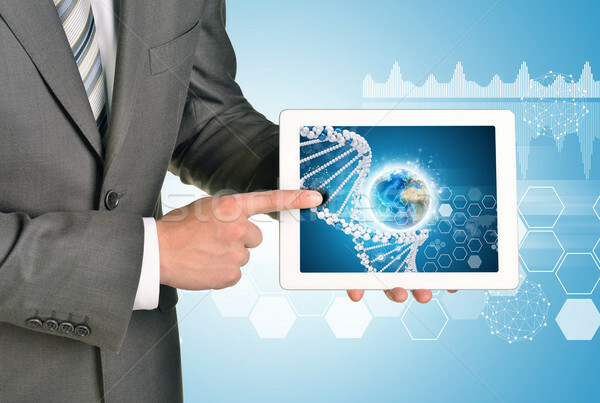 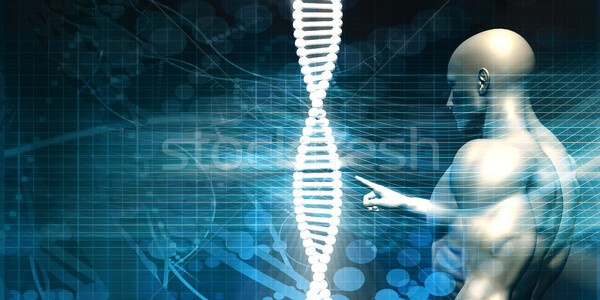 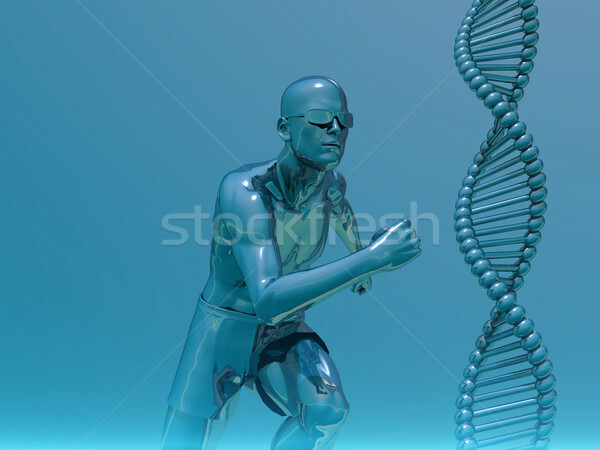 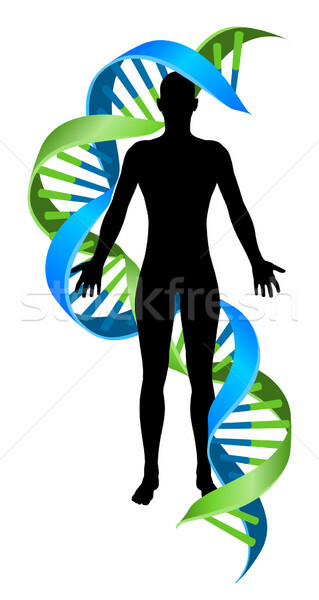 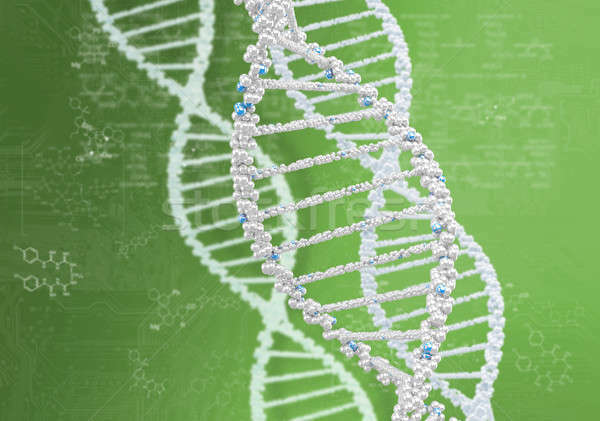 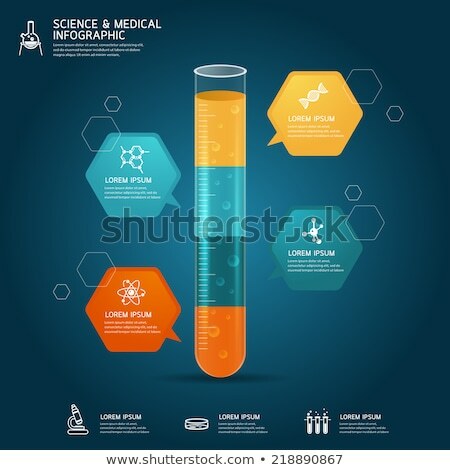 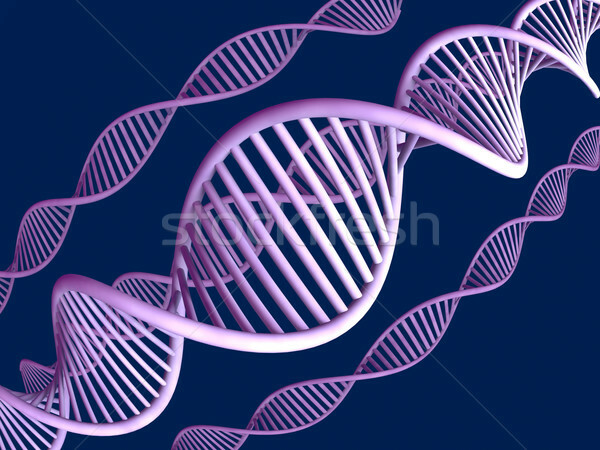 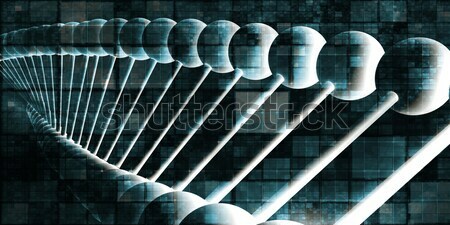 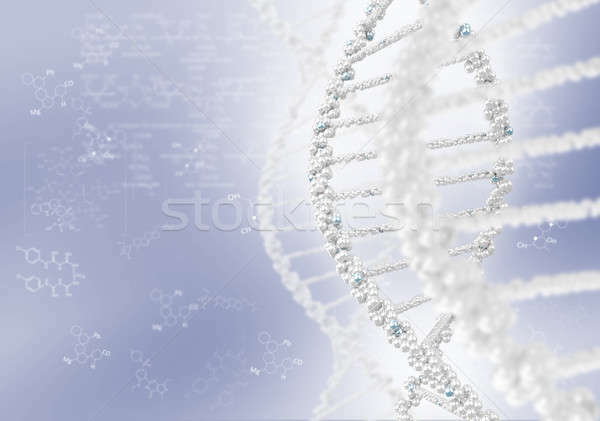 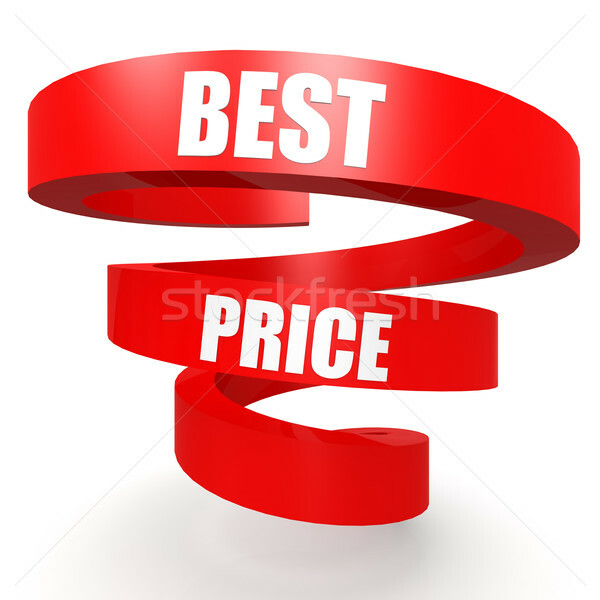 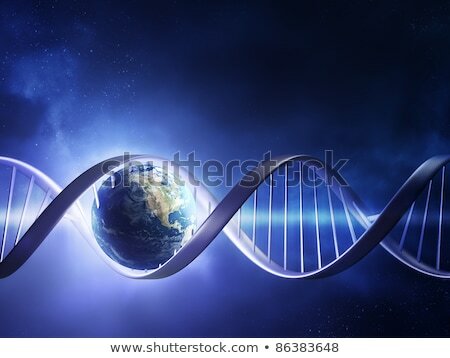 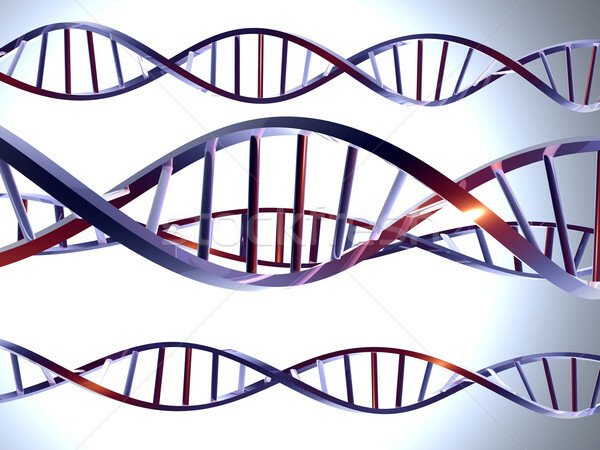 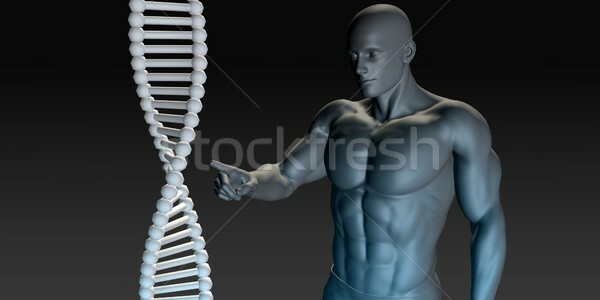 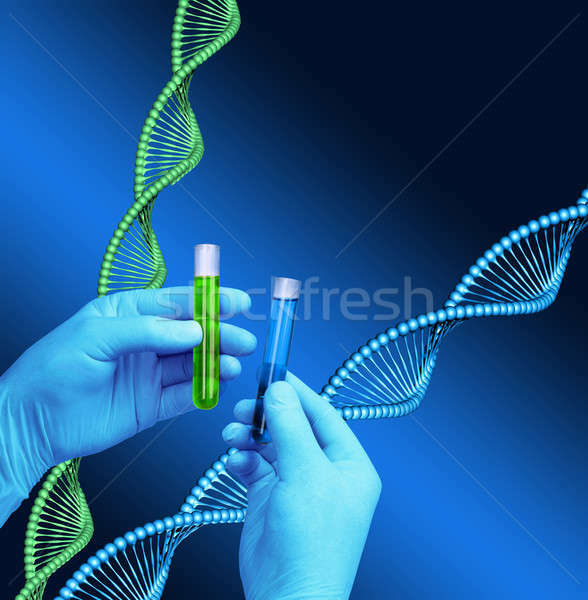 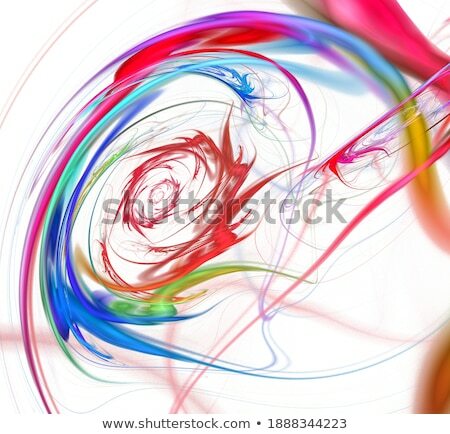 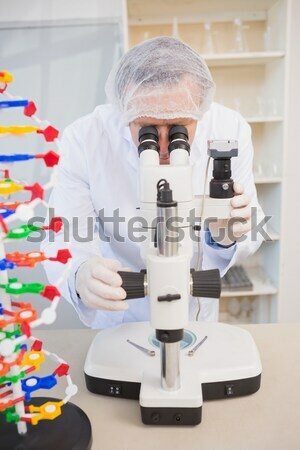 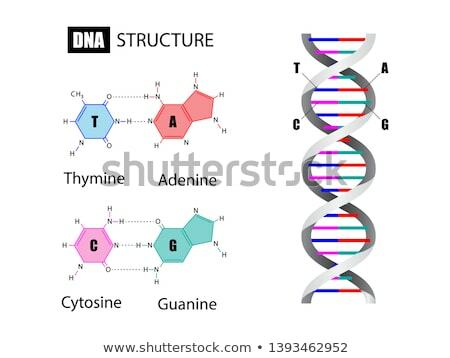 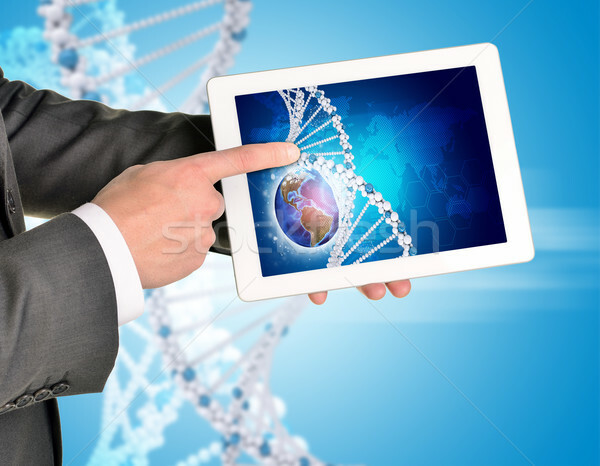 3d illustration of abstract DNA blue helix in biological space.